Leukocytes or often referred as white blood cells are essential part of a person’s immune system that plays a key role in our body’s infection prevention as well. Leukocytes are part of a five members group in our body that includes eosinophilis, basophiles, neutrphils and monocytes in addition with leukocytes. The usual life span of leukocytes ranges from several weeks to a few days, however, several natural resources might be helpful in increasing the life span as well as the counts of white blood cells or leukocytes. Always, seek your doctor’s advice before using any treatments. The normal count of leukocytes in a physically fit person ranges from 7,000 to 25,000 for one drop of his blood whereas; the leukocytes count of an infectious person would be much higher. Higher the numbers of leukocytes in a person’s blood, greater the level of infections in his body. When the count of white blood cells of a person increases above a particular value, it indicates the possibility of leukemia in that person. In many cases of leukemia, the number of leukocytes measured was more than 45,000-50,000 in one drop of blood. There are plenty of wonderful remedies present in nature that my come handy in different types of physical and psychological disorders. However, consulting a doctor before using any of such things is highly recommended. Nature contains a wide variety of medicinal herbs that may effectively increase white blood cell, moreover, many herbs posses capability enhancing the immune system of our body as well. 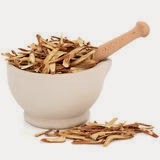 Medicinal herbs such as Astragalus, Licorice, Ligustrum, Boneset, Ash Bark, Ginseng, Echinacea, osha and Cardonopsis are very useful in enhancing our body’s immune systems. Moreover, medicinal herbs are also effective in minimizing the effects of radiation therapy as well. 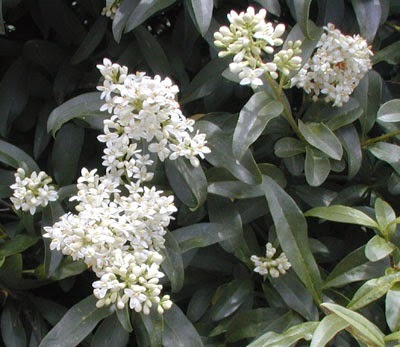 Found in different parts of Asian peninsula, America and native Australia, Ligustrum or Japanese Privet classified as an evergreen shrub that contain brownish stem bark and long greenish leaves. Natural therapist and herbalists often prescribes it as a white blood cell booster for their visitors. According to studies, ligustrum is very effective in treating cancer when used with asragalus; moreover, it is useful for the treatment of infections also. Licorice has a long history of medicinal use in Chinese, India and other parts of the world. During the older time, people used it for the prevention of side effects from other treatments and for enhancing body’s resistance power. Licorice roots contain glycyrrhetinic acid, which is a good immune system enhancer. Echinacea is a common herb used in most parts of the world. Native Americans used it for a variety of health disorders such as, infections, digestion problems, cough & cold, sore throat, influenza and many others. 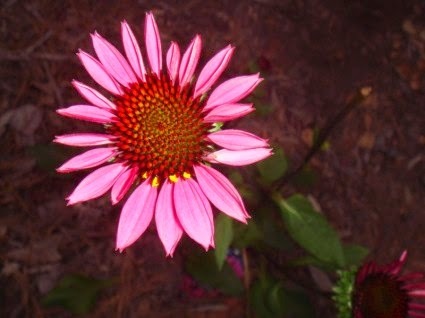 Echinacea has unique ability of stimulating our body’s immune performance to counter infection and other body problems. Another useful herb for the enhancement of white blood cell count is Ash bark, which is also known as prickly ash bark. Moreover, it serves as a blood purifier and energy booster for our body as well. Always remember to consult a physician before using herbal, ayurvadic or any type of medications including white blood cell enhancer. The doctor may advice you according to your physical status and allergic behavior.